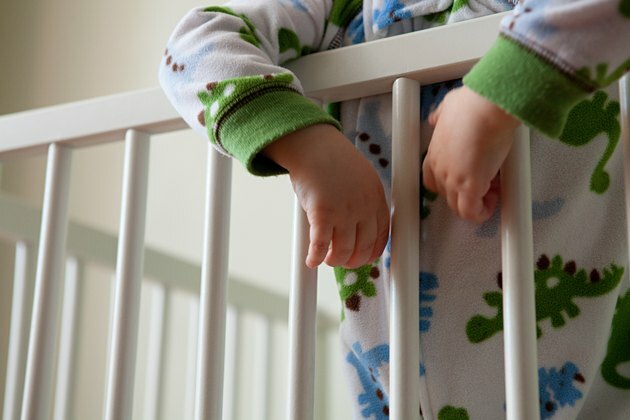 For expectant parents, a crib is usually one of the first and most important purchases. Europa baby cribs are immensely popular, particularly the Palisades model. Putting together a crib can be an overwhelming experience because there are a significant number of parts and pieces that need to be put together, and the assembly can be confusing. By reading the following general instructions, you can get an idea of what is involved in assembling the crib. But you should always be sure to follow the manufacturer's instructions when putting together any piece of baby furniture, including an Europa crib. Once you've brought the crib home, check the contents of the box to make sure that you have exactly the correct number and variety of materials listed on the instruction sheet. If you notice that any pieces are missing, contact the store where you purchased the crib. Or you can contact Europa directly so you can get either a refund on your purchase or the missing supplies sent to you. Once you've gathered all of the supplies and confirmed that you have everything you need, you can begin to assemble the crib. Lay out all of the pieces you'll need to assemble the crib. This includes the front, back and two sides of the crib, the support bars for the crib bottom, the mattress support spring and all of the hardware that is included. Firmly attach the support beams to either side of the crib following the instructions included in the manual. Next, using the included hardware, attach the back of the crib to the two sides of the crib. After the back and the two sides have been firmly attached per the instructions, it's time to insert the mattress support spring. There are two height position options for the mattress on the crib: A higher position for newborns and a lower position for toddlers. Once you've chosen the position for your mattress, use the bolts that come with the package to firmly affix the mattress support spring into position. Lastly, bolt the front of the crib to the two sides, fully enclosing the mattress. Although assembling an Europa crib is not impossible to do on your own, it is very helpful to have a second person helping you when putting the crib together. When installing the mattress spring support, be careful not to scratch the finish on the crib with the metal of the springs. 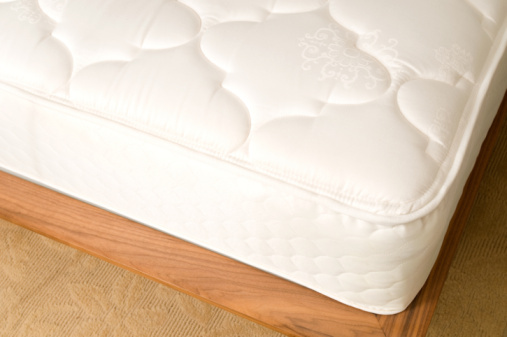 To lower the mattress from the newborn position to the toddler bed position, you'll remove the front panel of the bed. Following the directions in the instructions manual, use a drill or a screwdriver to detach the hinged piece at the top of the front panel. Then, using the hardware included, reattach the smaller panel at the base of the bed.